The Canada 150 celebration last Canada Day was particularly momentous, but every July 1st is special. As we prepare to spend Canada Day with our families and enjoy the fireworks and all-too-brief hot weather bestowed on us by our beautiful country, the day provides a great opportunity to reflect on how lucky we are to live here. Canada stands as a pillar of stability, kindness, opportunity, and civility to the rest of the world, which we should all be enormously proud of. As Canada Day approaches, Organized Interiors also takes the time to reflect on our proud Canadian heritage. 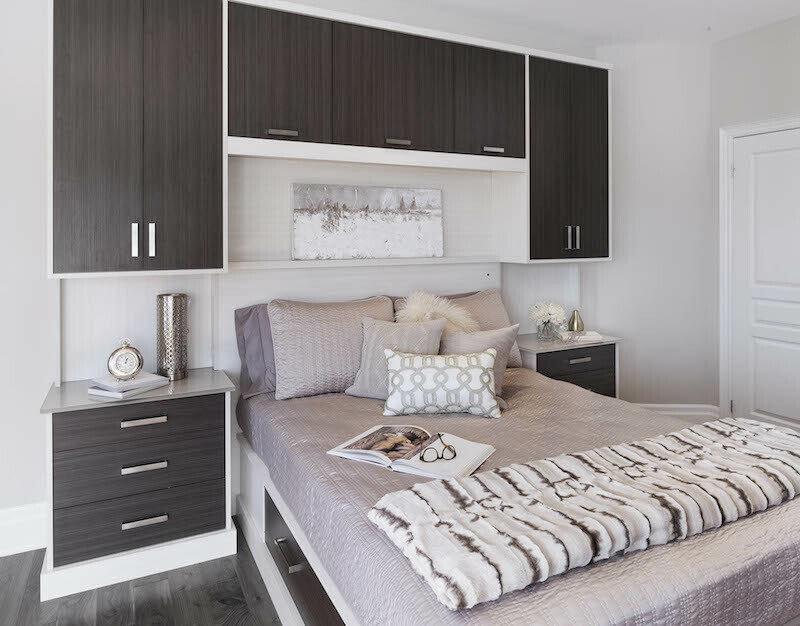 Based in Vaughan, Organized Interiors is Canada’s largest designer, manufacturer, and installer of creative home storage and organization products. For several decades, we’ve been serving our Canadian clientele and helping them find innovative ways to make more space for living. In all aspects of our business operations, Organized Interiors’ Canadian roots are proudly on display. 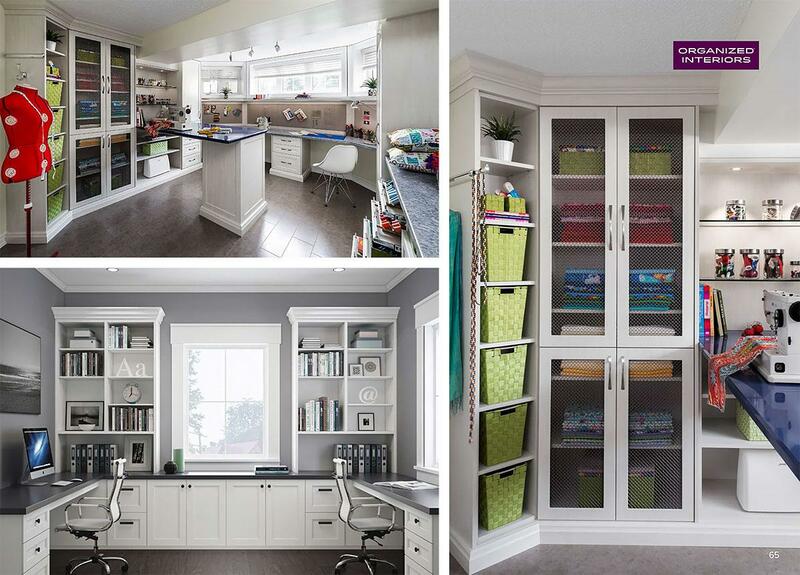 Organized Interiors carries the best closet organization solutions in Canada. Organized Interiors is known as a leading expert in custom closet organization and solutions for improving the entire home, but we weren’t always known by that name. Our operation actually started in 1974 under the name McDoors & Closets. Organized Interiors came to be after we acquired The Closet Shop and other established closet design companies, all of which were well-respected in the home building and interior design professions. We rebranded with a name that neatly (pun intended) sums up our core philosophy – providing our customers with helpful solutions for keeping the interiors of their homes well-organized. More than 40 years later, Organized Interiors is still going strong. The homes of our many valued Canadian customers are now easier to keep organized and have a more high-end look to their décor. Organized Interiors has been recognized with numerous awards for our outstanding quality and service, including a Business Achievement Award from the Vaughan Chamber of Commerce. 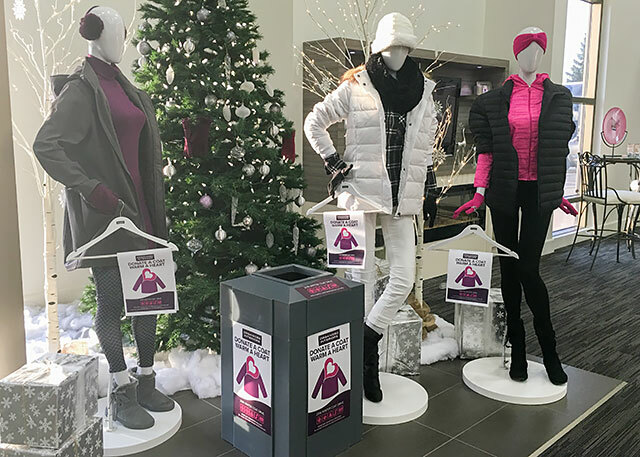 Our team of Canadian design consultants is the best in the business. Knowledgeable and professional, our design experts know how to create the best design solution to meet the unique needs of each individual client. We encourage you to take advantage of their years of expertise in the industry. Whether they’re meeting a client in our showroom or in the comfort of the client’s home for a free consultation, the design consultants get to know each customer. One of Organized Interiors’ hallmarks is our ability to customize each project, which is where you’ll see the design consultants’ talents really shine. Once our design consultants have started to bring your project to life with their carefully conceived design, our Canadian manufacturing team gets right to work. All of our custom cabinetry and custom products are manufactured right here in Canada, on-site at Organized Interiors. Our team of skilled craftspeople manufacture to the precise specifications the project requires, ensuring the highest standards of quality for all of our products. Our bed surrounds and other custom cabinetry products are manufactured right here in Canada. What sets Organized Interiors apart from our competition is that we are truly a full-service Canadian home organization and storage business. That includes having our own team of installers finish the project after the designing and manufacturing processes have been completed. Whether it’s a closet organization system, laundry room, home office, or entertainment unit you’ve custom ordered, the installation team makes sure your custom project looks and fits just right in your home. Organized Interiors couldn’t be more proud to be a 100% Canadian home organization business serving the best customers in the world. From everyone at Organized Interiors, have a safe and enjoyable Canada Day! Organized Interiors has been a leader in custom closet design and home organization and storage solutions for more than 40 years. 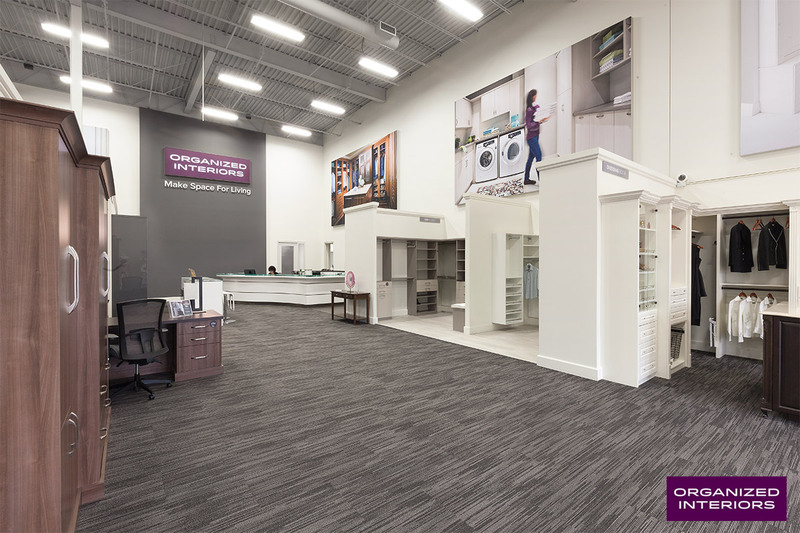 Our spacious showroom in Vaughan proudly represents where those many years of experience have brought us. The 10,000 square foot showroom is filled with lots of inspiring ideas and the best products available for improving your home’s storage and organization functionality. We think there are lots of great reasons for taking the time to visit the Organized Interiors showroom. Here are five of them. Some visitors to the Organized Interiors showroom have a specific product (or several) in mind they want to learn more about. They’ve probably initially viewed the product(s) on our website. Many of our clients, however, visit our showroom with a specific purpose in mind and end up discovering other great solutions for improving their home they hadn’t considered. A visit to learn more about our world-class custom closets, for example, might result in someone falling in love with what we can do with home office spaces or a laundry room. Inspiring your creativity with a visit to our showroom can lead you down any number of unexpected paths. The Organized Interiors showroom also shares display space with our neighbours, Garage Living. Who knows, you may even leave with a few ideas for transforming your garage! Experience organized interiors that are free of clutter in our spacious showroom. Our helpful design consultants are a fountain of knowledge when it comes to smart ideas for making your home look and function better. Take advantage of their expertise and creative minds by asking them anything about which home storage and organization products and systems might best suit your needs. The design consultants can provide guidance in a wide variety of areas. Maybe you’re wondering what type of finish or decorative hardware will work most effectively with the custom cabinetry you have in mind for a project. Perhaps you’re curious as to whether that spare room you have is the right size to accommodate a dressing room/large walk-in closet. Ask away. At Organized Interiors, we like to get to know our customers. Starting a dialogue with our design consultants during your Organized Interiors showroom visit helps to get that relationship started. The very best of our products for every room in your home are on display in the Organized Interiors showroom. You’ll find lots of carefully created and realistic home room settings throughout the space. Great photography and detailed product descriptions are certainly helpful when it comes to understanding what a product offers. But there’s no substitute for experiencing the real thing. Viewing our products in person and getting a hands-on experience with them will give you the best sense for which products best align with your home’s functional and aesthetic requirements. We especially encourage anyone visiting to try out all of our high quality products for yourself. Doing so will really allow you to appreciate the careful attention to detail that goes into everything we sell. Organized Interiors designs and manufactures our products on-site. It’s our feeling that the high standards we have for each and every product we manufacture will be evident to any visitor sampling Organized Interiors’ diverse array of products. Organized Interiors’ great products and exceptional customer service are a big reason reason the majority of our business comes from referrals. Our many satisfied customers also recommend us to friends, families, neighbours, and co-workers for another reason – the wealth of custom options we provide. Our bespoke cabinetry for all areas of your home can be tailored to your specific design preferences. 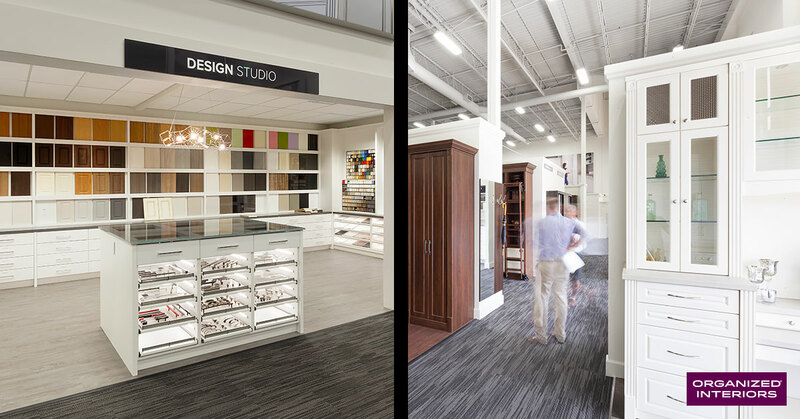 Visit the Design Studio in the showroom to get an idea of the hundreds of types of laminates, melamines, solid surfaces, and granites you can choose from. 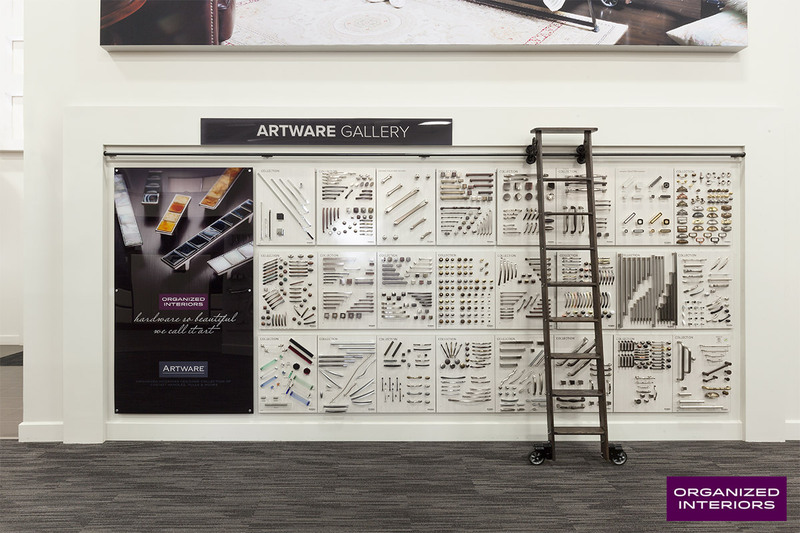 The Organized Interiors showroom also features our Artware Gallery, which has the Greater Toronto Area’s largest selection of Richelieu Hardware. Browse through hundreds of samples of the highest quality decorative hardware of all styles, created by world-renowned designers. The more customization options available when having your bespoke cabinetry designed, the more you’ll be assured of ending up with a finished product you’re 100% satisfied with. You’re also able to add more of a personal touch to the design. You’ll find that’s one of the biggest advantages over buying cabinetry or closet organizers at a big box store, which limits you to far fewer options. Sample hundreds of types of decorative hardware in the Organized Interiors showroom. 5. Pick up an Idea Book. Take your time browsing. While you’re at our showroom, be sure to pick up a complimentary copy of our new Idea Book. It can also be downloaded here. The Idea Book is loaded with vivid images and detailed descriptions of all our products and services. Many photos featured in it are from projects we’ve worked on in our customers’ homes. The Idea Book and showroom nicely encapsulate exactly everything Organized Interiors offers. Take your time browsing through the showroom, without feeling any pressure to make a buying decision until you’re completely ready. The Organized Interiors showroom is conveniently located at 201 Chrislea Road in Vaughan, right at Highway 400 and Highway 7. We encourage you to visit and view and our wide selection of premium products that make space for living more comfortably. You’ll be glad you did. If your busy life makes a trip to the Organized Interiors showroom less convenient for you, no problem. Just schedule a free in-home design consultation with us. 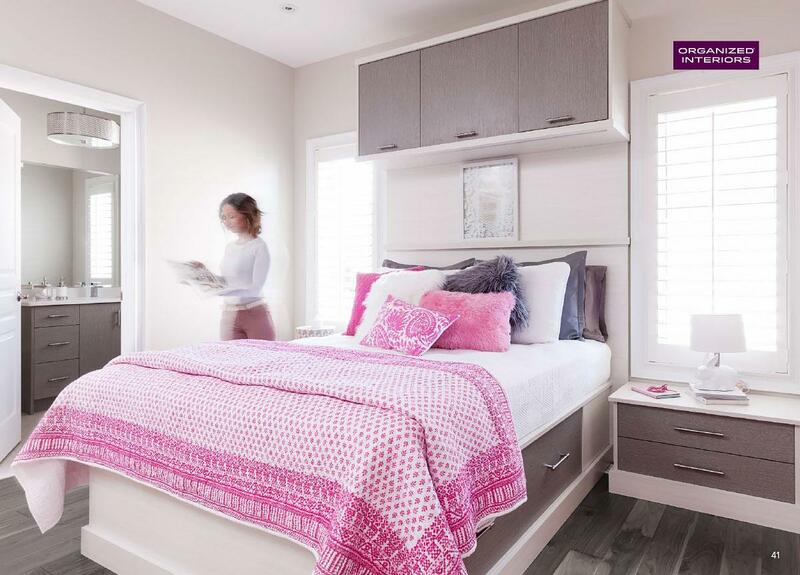 One of our design consultants will be happy to visit your home to discuss ways in which we can bring more order and functionality to any space in your house or condo. 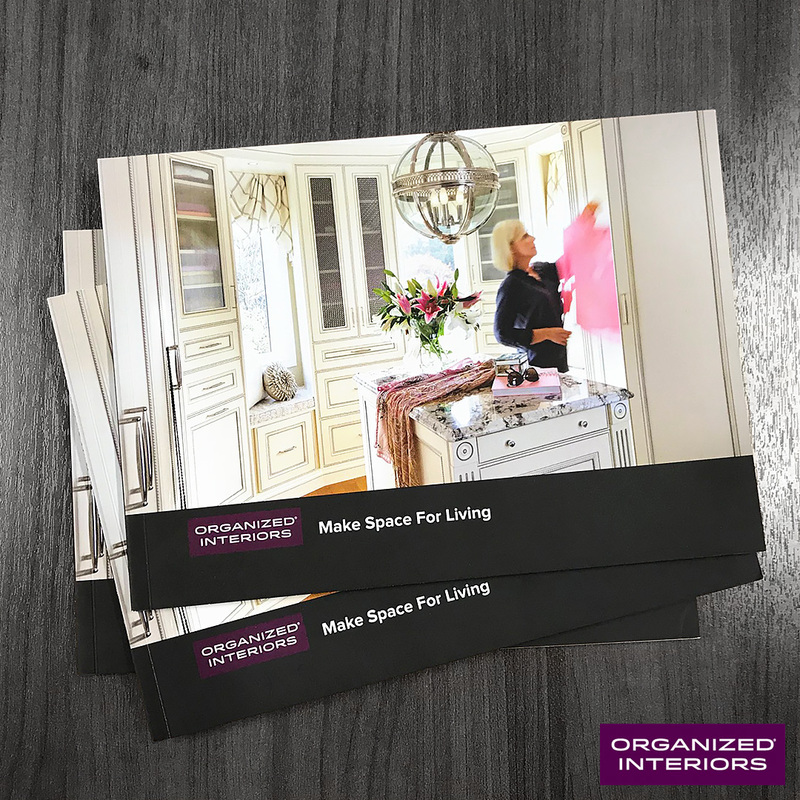 Organized Interiors is pleased to announce the launch of our brand new Idea Book, which is loaded with inspirational organization and storage ideas for your home. The new Organized Interiors Idea Book features all of the great products and services we offer. You’ll find lots of new vivid images, including many photos featuring projects in our customers’ homes. The Idea Book includes informative descriptions that list the benefits, features, and options for each of our products. This helps you get a better sense of what each product offers so you can make a more informed buying decision. And there’s a lot more to love with the new Idea Book! Our last edition was 48 pages, while the just-released Idea Book has expanded to 72 packed pages of inspiring content. This growth reflects the evolution of our product line and how Organized Interiors continuously strives to make our high quality products even better, while offering our customers more choices. Examples include our new MONOGRAM custom cabinetry and new products like a pullout folding shelf and the SlimStep ladder. We take great pride in this forward-thinking approach and believe it’s one of the reasons Organized Interiors continues to be a respected leader in our industry. Your brand new Idea Book shows everything Organized Interiors carries to help you make space for living. Here are the different product and service categories you’ll find inside. 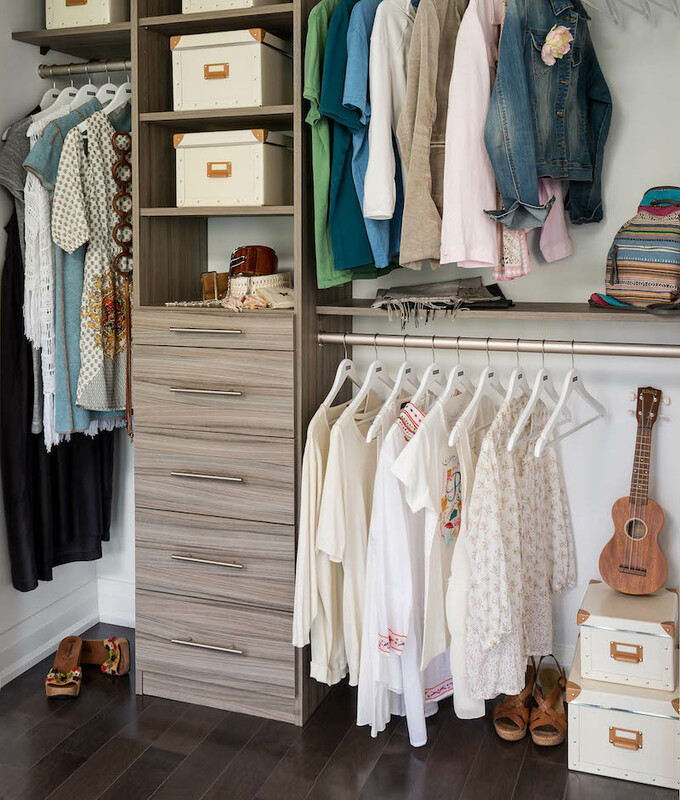 After more than 40 years of of transforming our clients’ closet spaces, the dedicated professionals at Organized Interiors have turned closet organization into somewhat of an art. Our closet designs look great and, naturally, will maximize your storage space and help you to keep your closets organized. 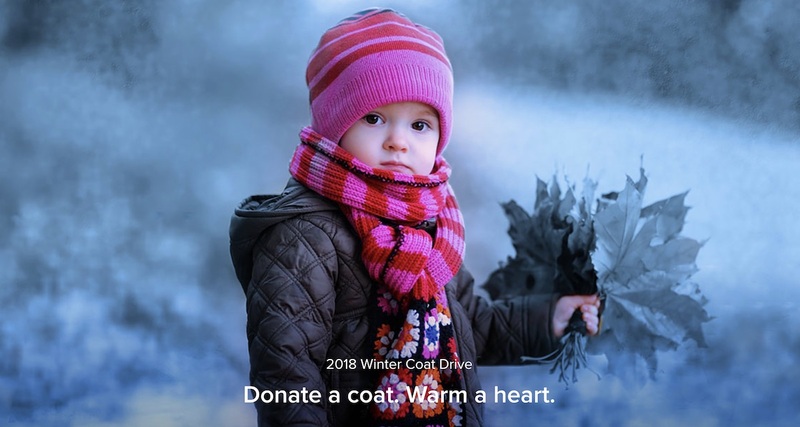 It’s easier and cheaper to add an electric fireplace or electric firebox to your home than it is to add a wood-burning fireplace. Electric fireplaces also require virtually no maintenance, function as a cost-effective supplemental heating solution, and feature incredibly realistic-looking flames. The new Organized Interiors Idea Book also shows you how incorporating an electric fireplace into a feature wall can create an incredible home showpiece. You can personalize your custom cabinetry with our huge selection of hundreds of types of decorative hardware (or “Artware”, as we like to call it). All of Organized Interiors’ products come with a 10-year warranty that covers defects in material and hardware, along with a one-year no-hassle installation warranty. Your free Organized Interiors Idea Book can be downloaded here. If you’d prefer a hard copy, visit our showroom to pick up your complimentary copy of the new Idea Book, which features upgraded binding and a new soft-touch cover.